Thatâ€™s right! 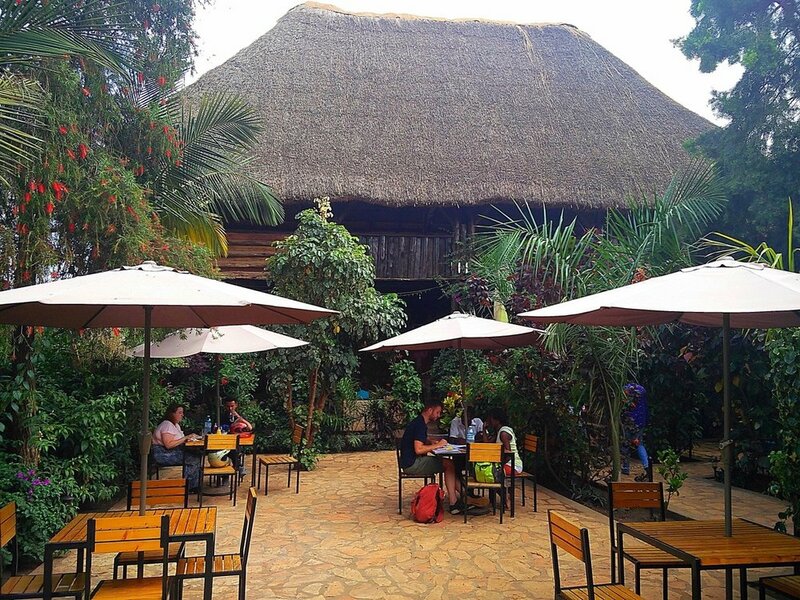 We are thrilled to announce that Endiro is open again in #Iganga ðŸ��in a brand new location on Old Market Street! We are also so excited to be partnering with our friends at @musanacdo Musana Community Development with this relaunch. Find us now at Musanaâ€™s Sol View Restaurant & Bar. Our full #coffee, #juice, #smoothie, #tea and #milkshake menu is on now and you can pair it with breakfast, lunch or dinner selections from the Sol View menu. This lush, secluded oasis is the perfect rest stop for your ðŸš™ road trip. Come check us out now! Â© COPYRIGHT 2019 - Endiro Ltd. Endiro Coffee LLC.ALL RIGHTS RESERVED.